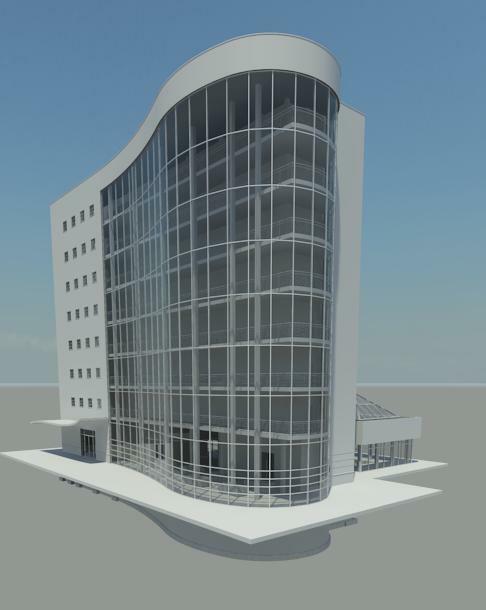 It creates initial Revit building component content for the firms' standard Revit library. The core processes are documented and become the firms' Standard Revit Processes --defined by each firm's graphic standards. The final Revit deliverables are scaleable based on the technical skills of each team. This clearly avoids the one-size-fits-all Revit implementation-training-process. 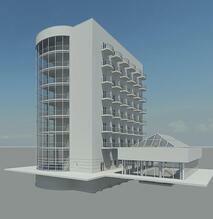 Best of all, their Revit models were simple. 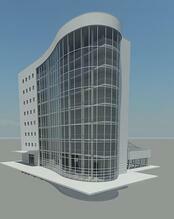 More than a dozen firms initially used only two Revit materials in their models: White Foam Core and Clear Glass. They wanted to produce the digital equivalent of their physical White Foam Core board models.